3. Turn left at traffic lights (Milton Road), Keep right at “y”. Service Park is on the left. 4. Continue pass equipment yard, turn left at intersection. Follow road past school, pass the truck yard. Turn left on fence. This is the first of two stage entrances. Great viewing areas with parking. Lots more action. Last edited by sio on February 25th, 2014, 2:25 pm, edited 5 times in total. KESSYMAN wrote: What is the cost of the event? 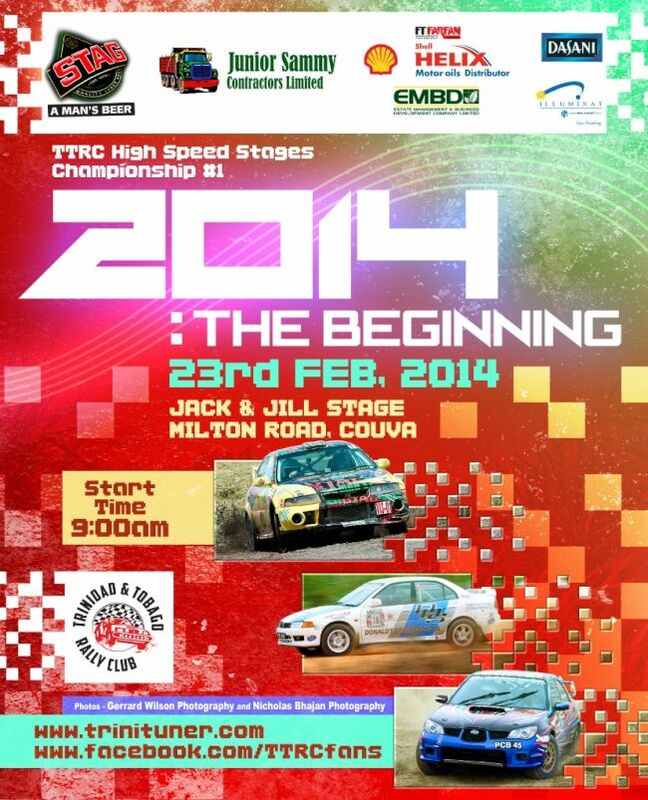 The only Rally stages the TTRC charges an entry fee for is Rally Trinidad i.e. 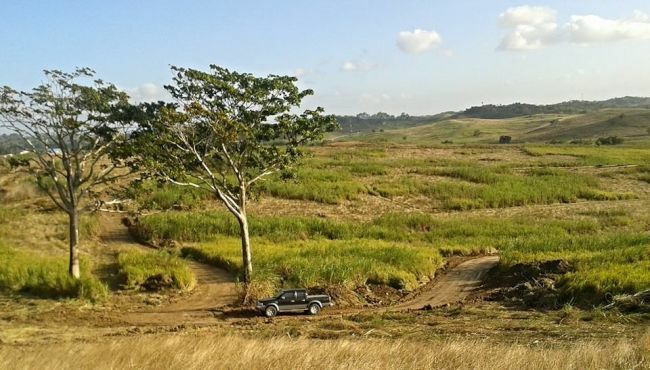 the National Stadium and the Saith Park stages, all others are free of charge. Going to be an explosive day of pure adrenaline Rallying..! New version of Jack & Jill stage for Sunday. DAAAMMM!! Cant make it today, came down with the flu. Keep the updates and pics coming! as soon as the last car finishes the last stage. Bourne leads Betts by 7.23 seconds going with just one stage remaining!